Here at St. Stephen Catholic School, we strive to form the whole child within our educational framework. Our goal is to partner with parents to meet the spiritual, moral, academic and physical needs of each child. We encourage our students to know, to love and to serve God and His Creation. St. Stephen parishioners and parents have been investing their time, talents and resources into this school since 1981. We believe that our students bring a special vitality and spirit to the parish community by participating in the children’s choir, serving Mass, volunteering during parish fundraising events and other endeavors that benefit us all. This school is an important ministry of St. Stephen Parish, and we are proud to be such an integral part of the larger community. All students at St. Stephen Catholic School attend religion classes each day. Students also attend a weekly all-school Mass and have the opportunity to participate by serving the Mass, taking part in the readings and singing in the choir. In addition to teaching our subjects through the lens of the Catholic faith, we do our best to assist students in learning the rituals and traditions of the faith during the course of the Liturgical Year. Praying the rosary, participating in Adoration, reenacting the Stations of the Cross – these are all important Catholic traditions that we continue to pass on to the next generation. Education research demonstrates that a connection with nature has measurable academic benefits for students. Those students do better in math, science and language than others. They are also more emotionally resilient, and they learn to experience God more profoundly. We encourage a wholesome respect for God’s creation through our outdoor class time, school garden, farm field trips and many other outdoor educational experiences. 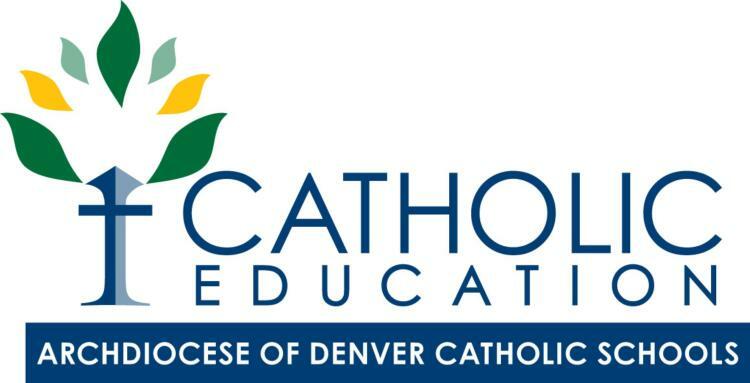 Catholic education is the gift of a lifetime, and an important investment in our children, our Church and our community.